Parking, Major Credit Cards Accepted, Doorman, Disabled Facilities, Express Check-In/Check-Out, Wedding Services, Travel Counter, Sports, Audio-Visual Equipment, Exhibit Space. Western Toilet Seat, Voicemail, Smoking Rooms, Shoe Shine, Climate Control, Toothbrush/Razor on Request, Sufficient Lighting, Electronic/Magnetic Keys, Internet Access, Window Opens. 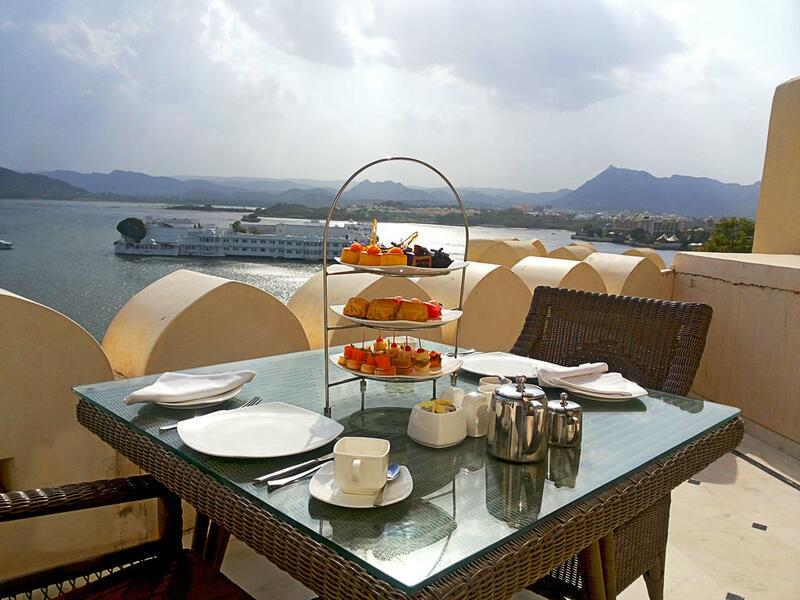 User reviews for "Fateh Prakash Palace Hotel Udaipur"